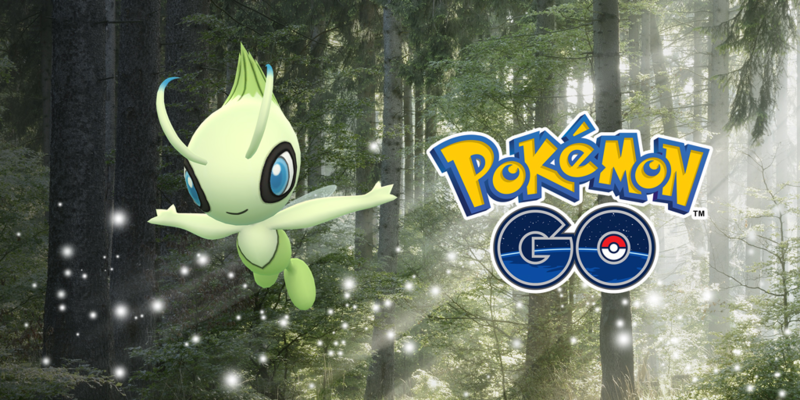 Hot off the heels of the Celebi event that took place at Pokémon GO Fest in Chicago last month, those of us who weren’t lucky enough to attend the massive festival are now eligible to snag a Celebi of our very own in the latest Special Research Task released yesterday. Just like Mew, in order to snag this Mythical onion fairy, you need to complete a series of tasks to prove to Celebi that you’re a Trainer worthy of its presence. Below, you can find a majority of the steps you need to complete in order to finish the field research. (Still waiting on exact details on Step 7) Keep in mind that not all of the steps are known completely (yet), so make sure to check back often to view updates. Check back later this week for additional details on part 7!